Salesforce.com, like most CRM systems, is sales-methodology agnostic. But CRM data can show you a lot about problems in that methodology. 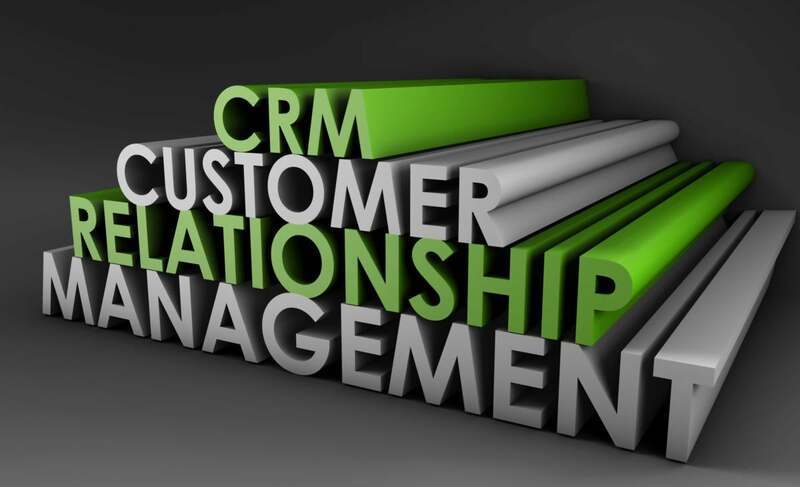 While there have been CRM systems tailored to specific sales methodologies, I don’t believe that any of them have been commercial successes. Too many sales organizations have their own flavor-of-the-year sales methodology, or think they’ve come up with a completely new one that could not possibly be covered by one of the standard ones. So the smart CRM vendors have kept agnostic, creating a platform that enables any sales methodology, and encouraging vendors to create nice add-on products. Deal Size: are the deals you win significantly smaller than the deals you lose? That’s not happy news about the past. Are the deals still in the pipeline resembling the size of the losers more than the winners? That’s not happy news about the future. Zero $ Deals: What percentage of won deals have $0 as the amount? Ought to be zero percent, you’d think. Keep laughing. What percentage of lost deals have $0? Does the percentage of open deals with $0 amounts resemble the winners or the losers? Uh-oh. Marketing will not be able to run their campaign effectiveness reports to fine tune its spending. A telling detail indeed. The right answer here is to make the Contact Role a requirement for advancing the deal beyond the first phase, but if you can’t enforce that at least measure the problem. Deals without Campaigns: What percentage of deals have no campaign “touches” recorded against them? Are these really “deals spontaneously generated by sales,” or is there a data fidelity problem here? (One of my favorite behaviors s is where the sales reps deliberately delete any trace of marketing activities for the deals they win, to show how it was all their doing.) Again, compare the number of marketing touches for the historically won deals, the lost deals, and the current pipeline. Deal Regression: What percentage of deals move out in time, backwards in stage, or down in value? If this is over a few percent, it’s an indication of bogusity in the pipeline. Forecast Accuracy: What percentage of the final closed amount was in the committed forecast? At what week of the quarter did the committed forecast come within 10% of the actuals (without ever falling back out of bounds)? When did the committed forecast come within 5 percent of the actuals? Two percent? Conduct this analysis for each level of management when they have applied adjustments/amendments to the underlying reps’ pipeline info. If you’ve got a substantial sales organization with different segments (e.g., US vs UK, commercial vs federal, telecom vs finance, enterprise vs SMB, channel vs direct), you’re going to need to break all these stats out by segment. The aggregate numbers will mask important issues that will jump off the page the instant you drill down into the segments. If you’re using a stats package for analytics, you’ll be able to flag where these breakouts are needed by looking for bi-modality or wide standard deviations. These diagnostic indicators are interesting when you first run them, but become more important over time, particularly as you evaluate “improvements” to the sales process, reorganization, messaging, etc. This is a game of continuous improvement and tuning. But the indicators by themselves won’t point you to specific fixes, and they mustn’t be interpreted simplistically because the problems can be as much a result of bad policy (like, “our product quality stinks”) as weak sales execution. The metrics simply say “lookee here.” What’s amazing is how few organizations routinely do that looking, or evaluate their financial model against the realities of their sales performance.